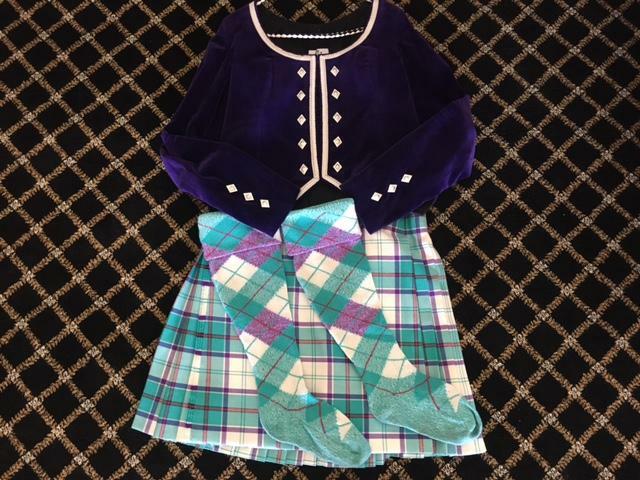 dance.net - Gorgeous Dress Aqua Culloden Kilt Outfit "Like New" (10246569) - Read article: Ballet, Jazz, Modern, Hip Hop, Tap, Irish, Disco, Twirling, Cheer: Photos, Chat, Games, Jobs, Events! 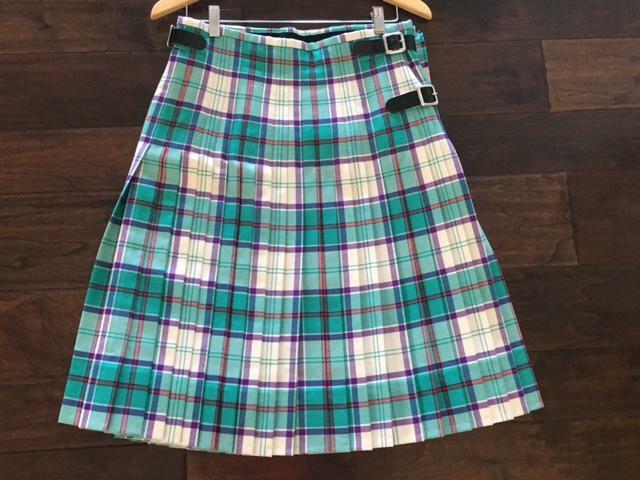 Gorgeous Dress Aqua Culloden Kilt Outfit "Like New"
Selling together as a set. 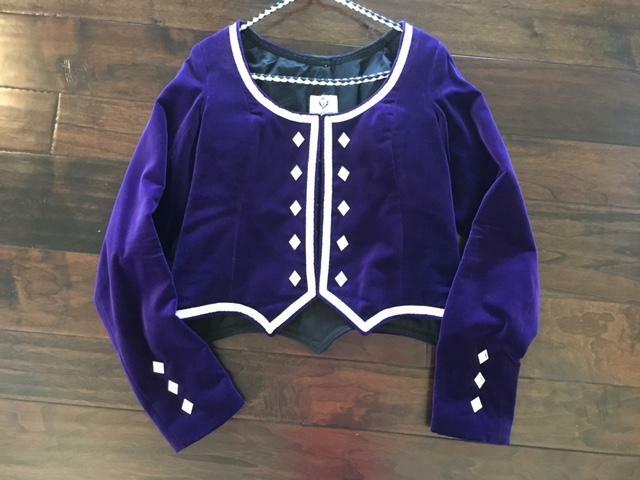 Daughter retiring from highland dance to attend university. Outfit has only been worn 4 times. My daughter is 5'7" but kilt could be altered by a seamstress to accommodate. Full 7 yard kilt made by MacIsaac Kiltmakers in Nova Scotia. 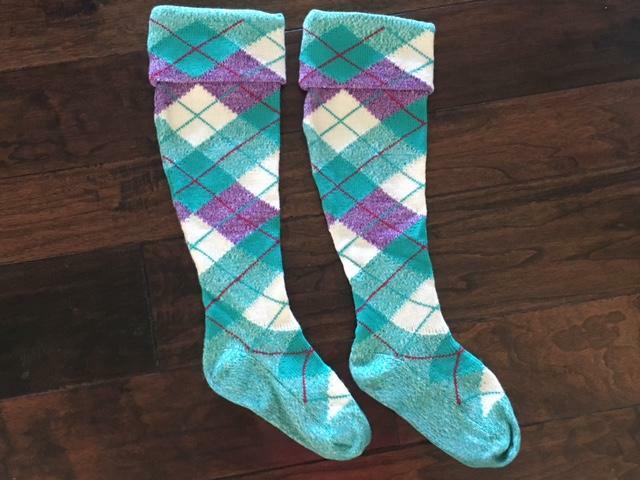 Hand stitched from worsted wool tartan from Scotland. All in excellent condition. Kept in a smoke free, pet free home. Stored properly and professionally cleaned. Message me for further measurements and/or questions. 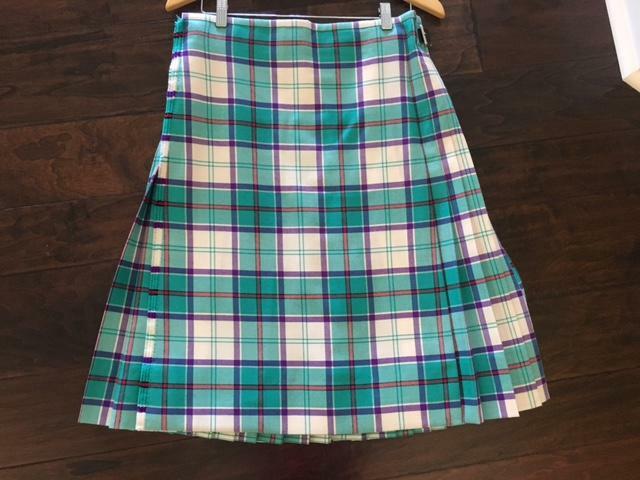 1 Replies to Gorgeous Dress Aqua Culloden Kilt Outfit "Like New"
re: Gorgeous Dress Aqua Culloden Kilt Outfit "Like New"